How would you like to use losant? 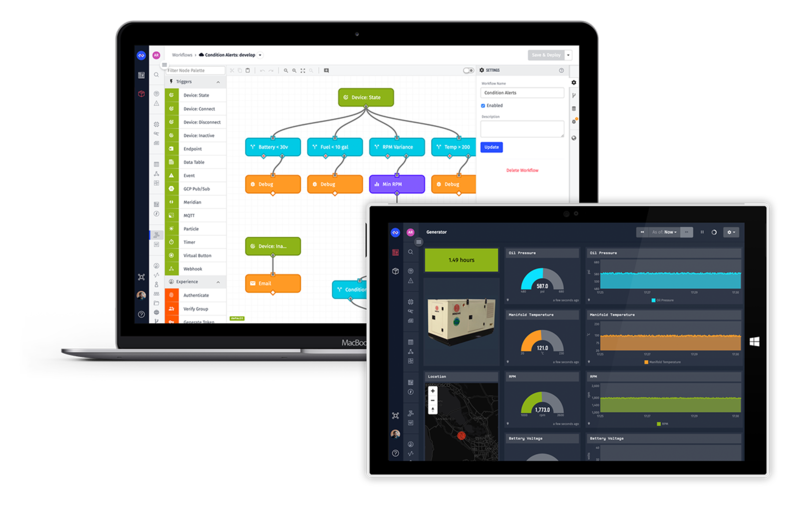 Losant is an enterprise Internet of Things platform that helps you build connected solutions that produce real-time results. To help us provide the most relevant information for you, please select an option below. I want to innovate my product design to expand to new markets and create new revenue streams. I want to explore potential relationships with enterprise. I want to build IoT applications. I want to learn more about Losant. 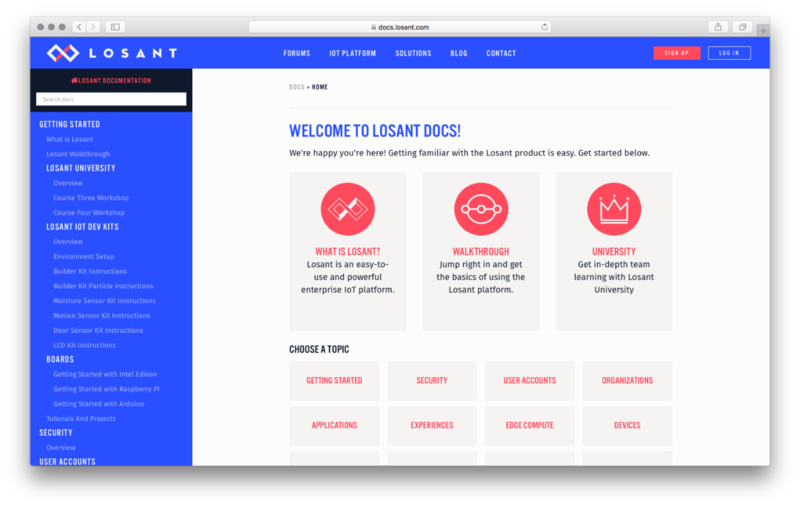 Losant is a powerful, easy-to-use enterprise IoT platform. 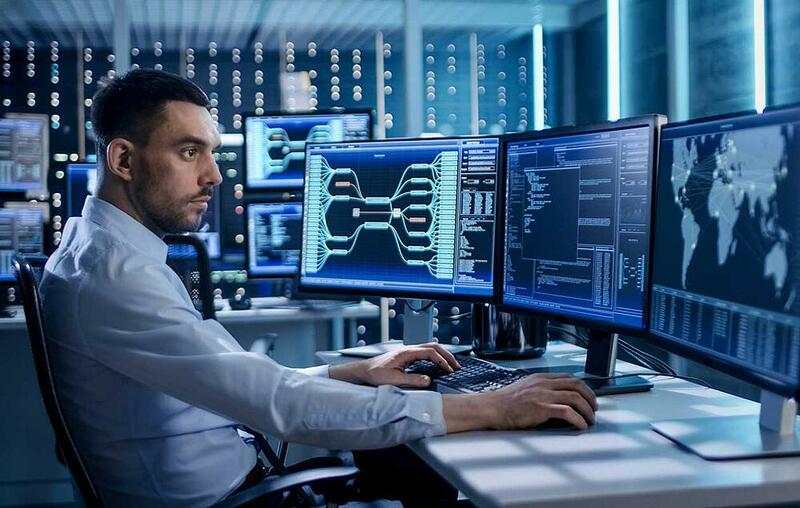 In addition to providing an application enablement platform to streamline development and quickly utilize data, we provide in-house Solution Engineers to help your internal team design a proof of concept and orchestrate the partners you will need. 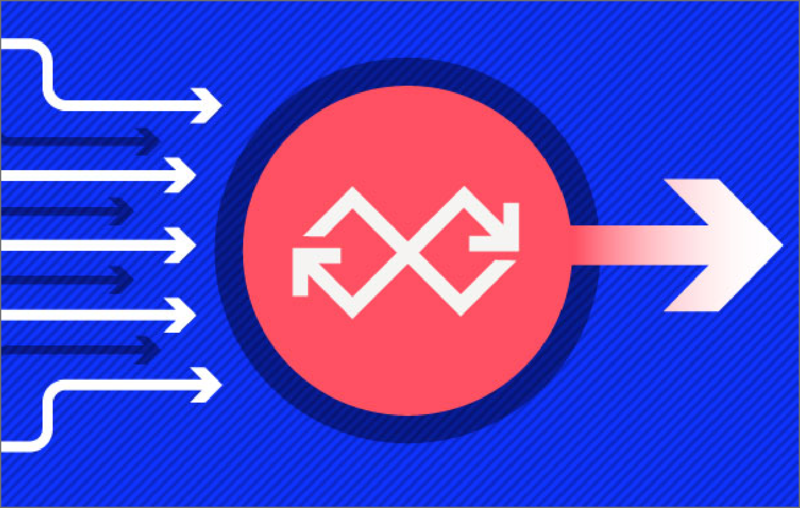 Cross-industry experience has provided us with the skills to support your unique industry application requirements, and the ability to help you to deliver IoT results. Access untapped value from data. Deliver unique branded experiences to your customers, listen and react to data from the field and create new revenue streams. Losant’s easy to use platform will create a unified experience for your developers to reduce IT complexity and overhead. For partners interested in building and selling solutions, Losant can help you deliver unique branded experiences to your customers. 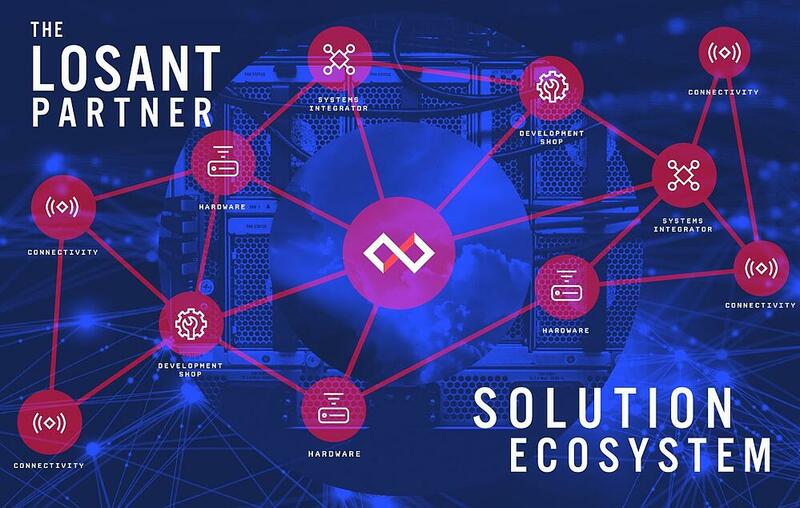 The Losant Enterprise IoT Platform is an application-enablement platform which allows enterprises to effectively build applications and create solutions that securely scale to millions of devices. 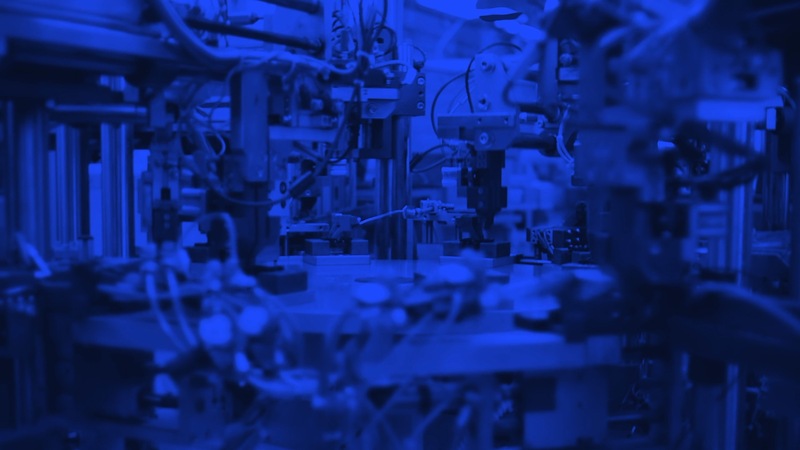 Components work seamlessly together to transform real-time data from connected and non-connected devices into custom end-user experiences. Start building for free. Access all platform features and create working applications in the Losant Developer Sandbox. Easy-to-follow walkthroughs and detailed documentation will help you become proficient with the platform. 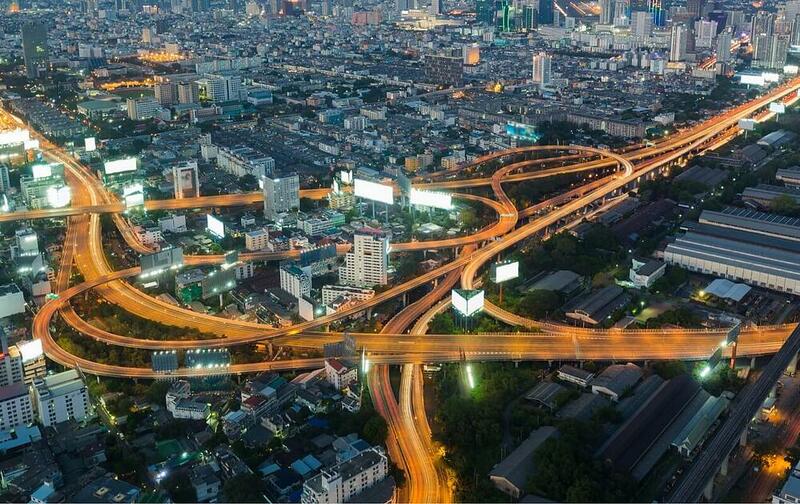 Our application enablement platform is built for growth to enable more integrations, more capabilities and more ways to solve complex business problems. We consistently engage clients to ensure the platform’s functionality can meet their business goals. Losant University is designed to equip you and your team with the best techniques and tools to get the most use out of Losant. 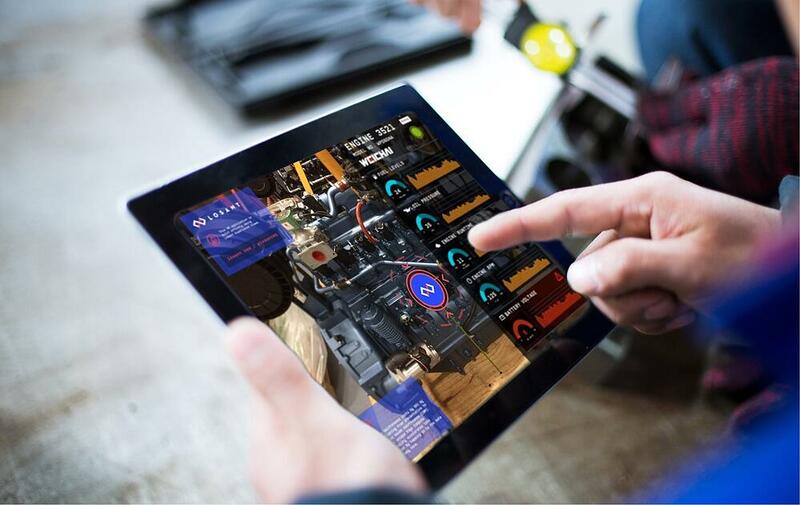 These new skills will empower your team to become more proficient IoT engineers and add value in other areas of your organization.